Beverly Hills Polo Club BHPC No. 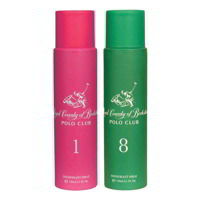 8 Deodorant An amazing range of fragrances from Beverly Hills Polo Club, these scents are sure to wow your senses. 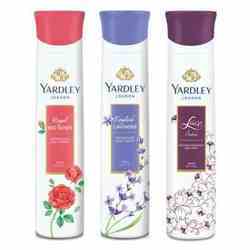 Peppy with a touch of naughtiness, keeping you feeling fresh all day long, this fragrance is a must have! 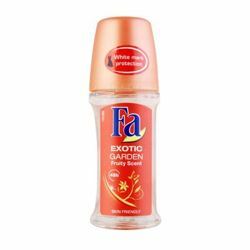 Product #: Regular price: Rs.250INR159(Sale ends 01 January ) Available from: DeoBazaar.com Condition: New In stock! Order now!